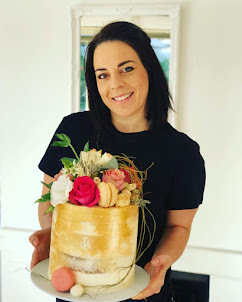 Rozanne's Cakes: Doily wedding cake at Langkloof Roses, Wellington. 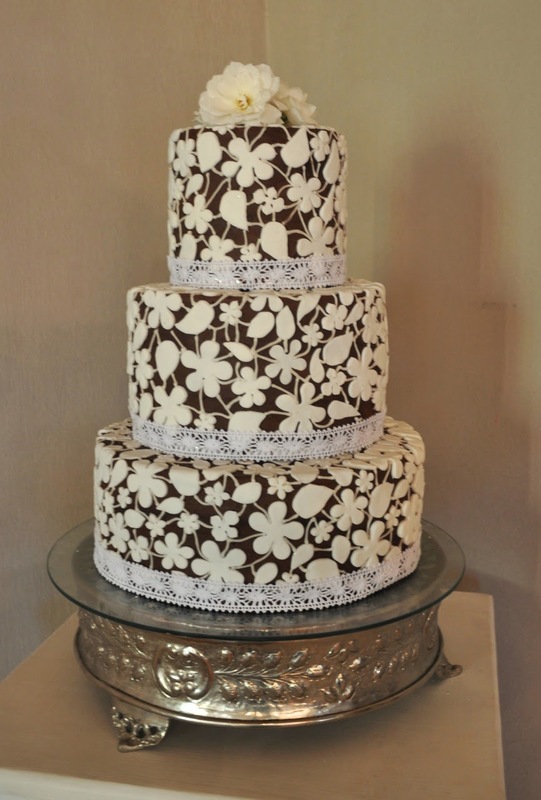 Doily wedding cake at Langkloof Roses, Wellington. I made this cake for a wedding at Langkloof Roses just outside Wellington.